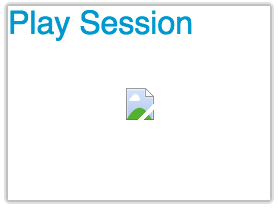 Over the last few days, when viewing sessions, you might see a broken image where you should see a thumbnail. It shouldn’t prevent you from being able to view sessions, and refreshing the page after a few sessions should fix the problem. Panopto are aware and have been trying to fix the issue.